Health Issues. 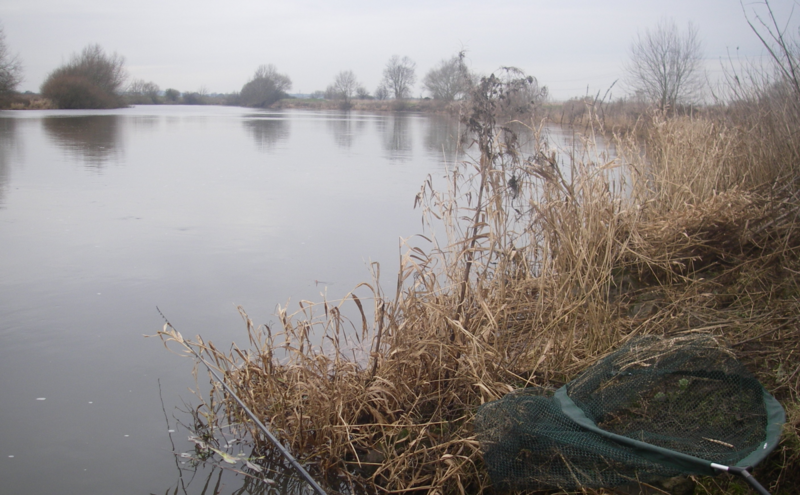 – River Trent Angler. Just taking a little break from fishing due to a health scare. I’ll know what’s going on in a few weeks and what treatment I could need. Stay with me and all being well I’ll be back stronger. Thanks to you all. Rich. Sorry to hear this Richard but all best wishes for a full and speedy recovery. Next Next post: Update to all readers.